Our work Now on Showcase at the 2016 Street of Dreams! Check Us out at the 2016 Street of Dreams July 30 – Aug 28, 2016. The 2016 NW Natural Street of Dreams will feature five stunning homes, ranging from $3 to $4 million and 5,000 to 8,000 square feet. Set on a scenic vineyard development on Pete’s Mountain in West Linn with multiple mountain views, it is sure to be one of the best Street of Dreams in years! 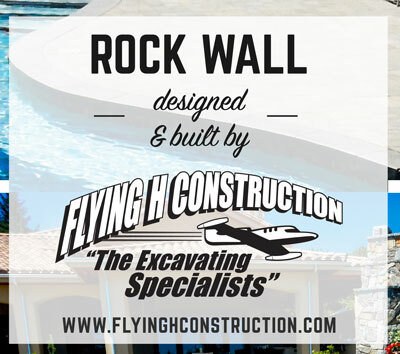 Rock Walls Designed & Built by Flying H Construction. We can handle it all. No job is too big or small. At Flying H Construction, we own our own equipment and have a great team of knowledgeable professionals with years of experience. Flying H Construction has been a family owned company for over 25 years. Safety is our number one priority, and we exceed OSHA's standards. You can trust us to be fair and have confidence we will do what it takes to do the job right. 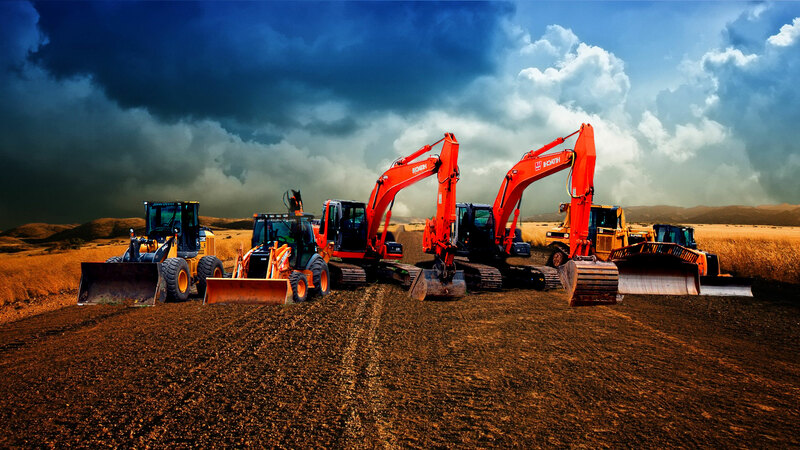 We are a broad spectrum supplier of excavating services. Because we like what we do, we are looking for ways to improve and expand our services. We are small and we keep our overhead low, our prices are very competitive, and we look out for our customers’ interests. It’s your money, but we spend it like its ours when working on your project. From failed septic systems, house drainage issues, ponds, landscaping, rock walls, subdivisions, mainlines and demolition, half or full street improvements…big or small, jobs always receive the same personalized touch from all the employees at Flying H.